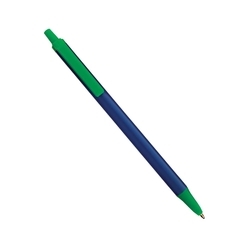 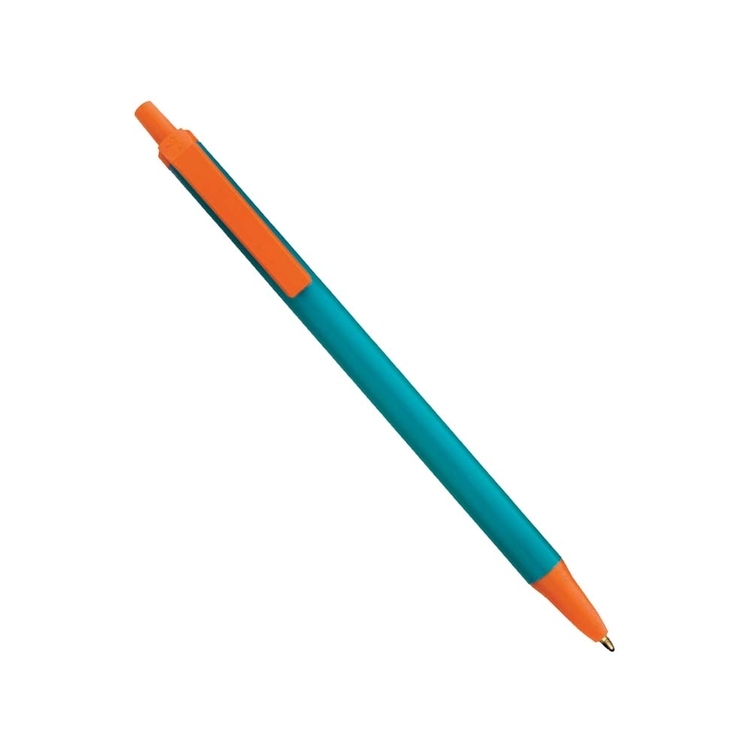 Most popular retractable pen in promotional products! 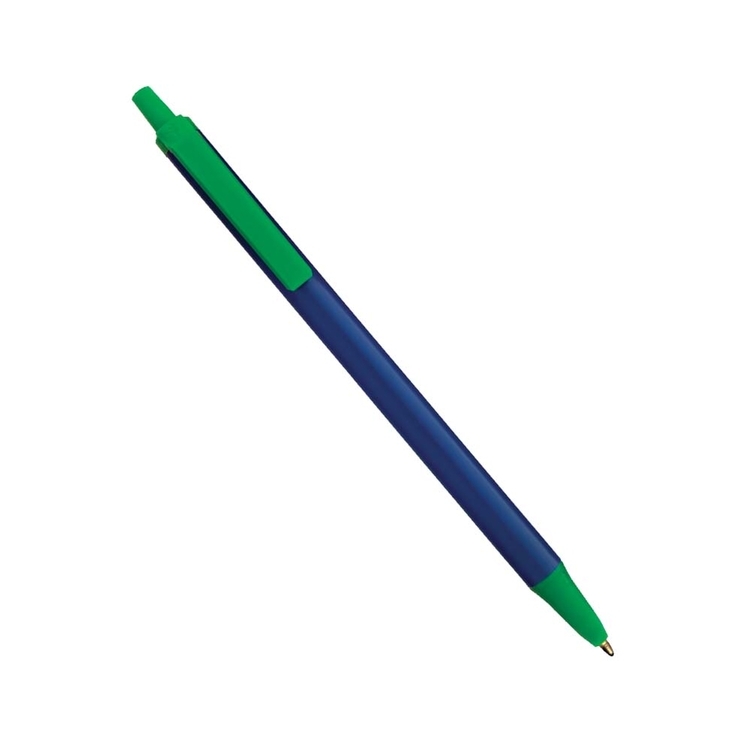 The most popular retractable in promotional products is available in over 600 possible color combinations. 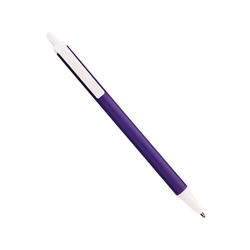 Additional Product Information: Choose 1 barrel and 1 trim color. Please note that barrel and trimcolors may not be an exact color match. 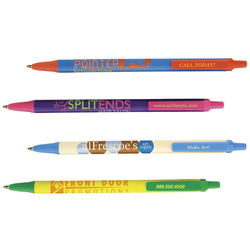 Flow lines may be visiblein metallic barrels.For multi-color imprints on clear barrels, the imprint area is 1-7/8"W x 3/4"H.The imprint location may vary slightly with a 1-color imprint only. Price Includes: Screen Printing (SP): Price includes a 1-color barrel imprint.3 colors available on barrel, 1 color on clip. Add $.12(C) per pen for each additional imprint color or clip imprint.